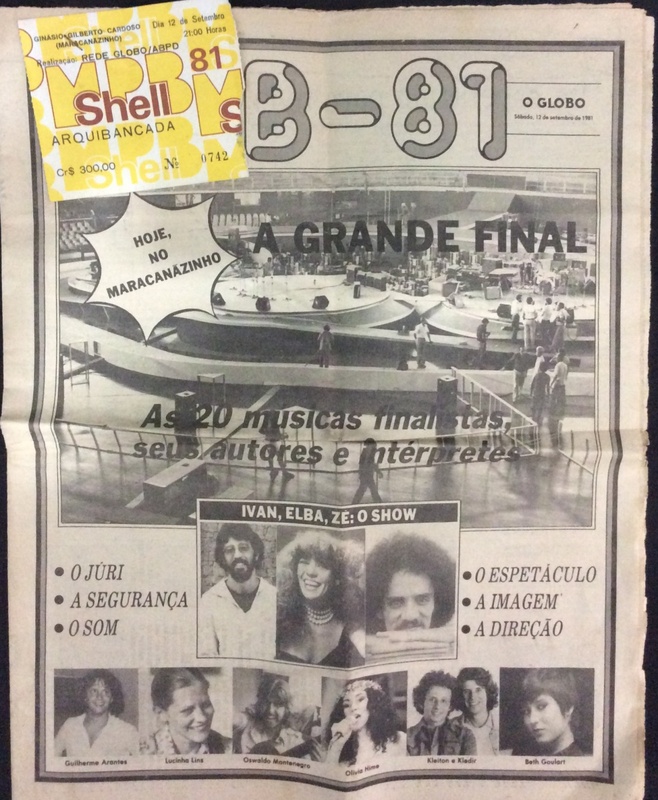 INGRESSO E JORNAL DA FINAL DO FESTIVAL DE MPB 81 , REALIZADO NO MARACANÃZINHO. 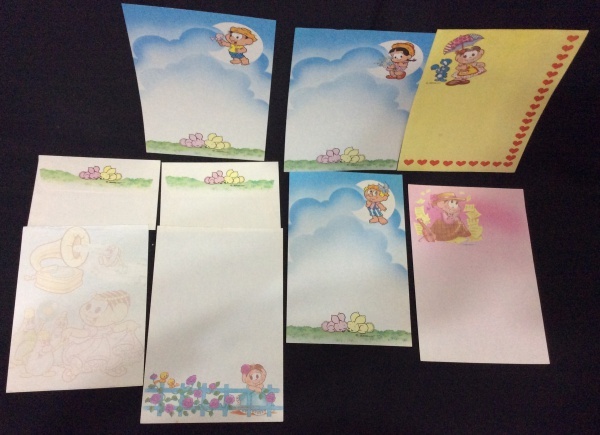 PAPEL DE CARTA COLECIONÁVEL, LOTE COM 7 PAPÉIS E 2 ENVELOPES DA TURMA DA MÔNICA. 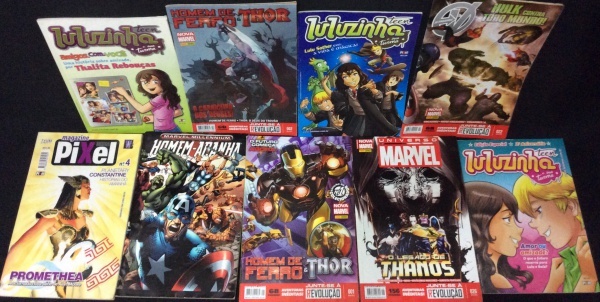 PAPEL DE CARTA COLECIONÁVEL , LOTE COM 4 ENVELOPES E 5 FOLHAS. 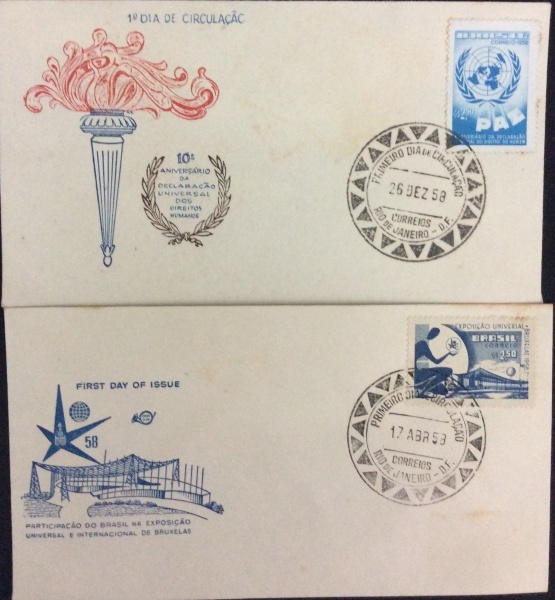 PAPEL DE CARTA COLECIONÁVEL , COM 3 ENVELOPES E 11 FOLHAS DE CARTA. 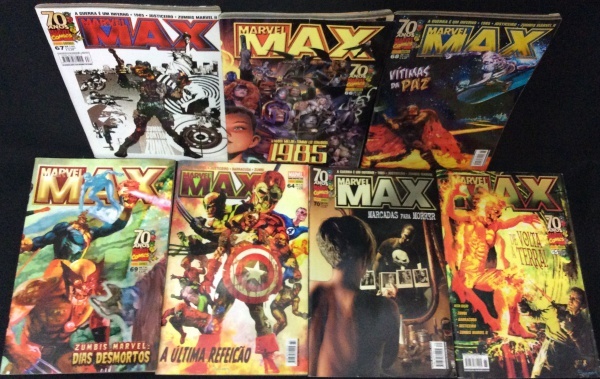 LOTE COM 9 HQS VARIADOS EM FORMATO AMERICANO.